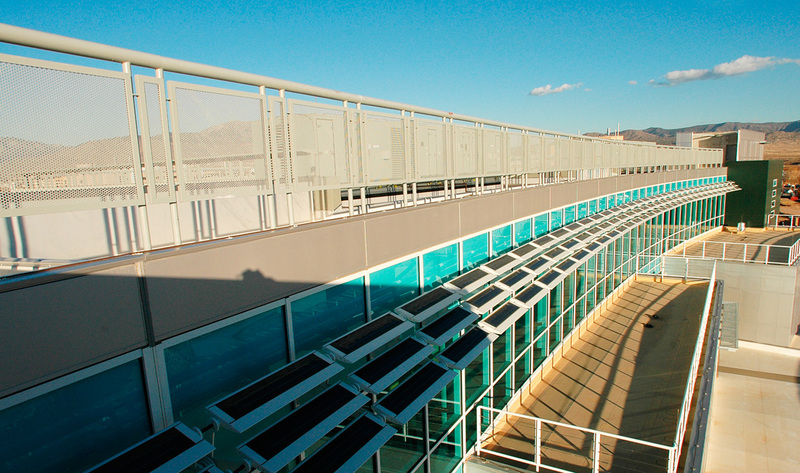 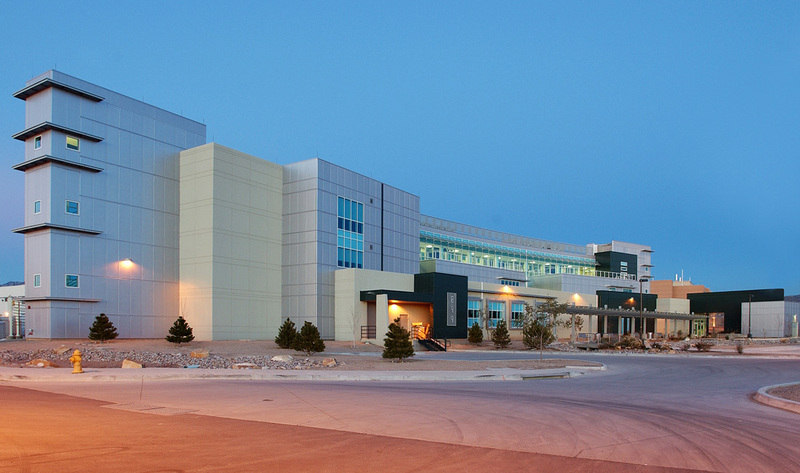 This 60,000 sf complex for the research, development and application of leading-edge computational technologies enables scientists and engineers to work in revolutionary ways. 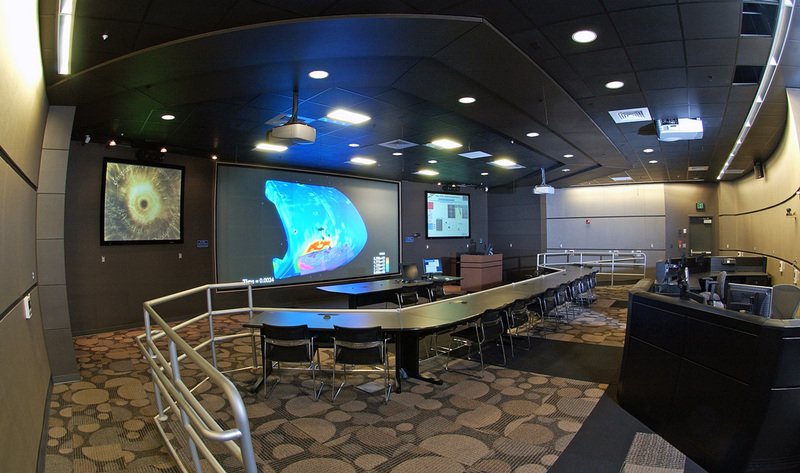 The laboratory contains computer and visualization labs to support its core mission. 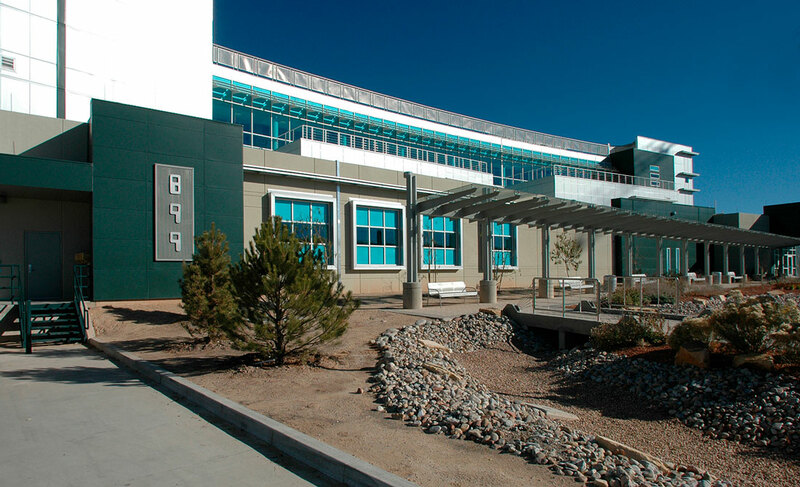 Design requirements included flexibility for quick responses to mission changes; state-of-the-art communications infrastructure; innovative means of meeting force protection and progressive collapse constraints; and connectivity to the New Mexico environment through daylight and expansive views.